I am always looking for guest to be on the show! There are two types of guest. 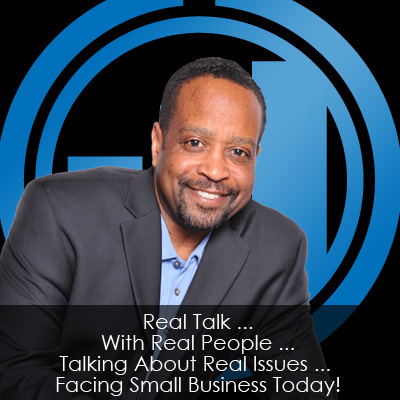 Guest that will be interviewed about their business or a particular business topic or guest that would like to receive a live coaching session to resolve an issue with their business. Please click on the link below to be a guest. Someone from our staff will contact you.